When looking for the next BTC exchange website, it wouldn’t be a surprise that you would run over some region-locked websites that you wish they had more leniency for foreign customers. Let’s be honest, people look for websites that are easy on the eyes and professionally designed, this helps us decide to create an account with them –especially if their features are great! Today, we will be looking into Coinage.ph, a Philippine-based Bitcoin exchange website. Come with us as we explore their website, know what their verification levels are (if they have any), and generally get an idea of what services they provide. Without further delay, let’s talk about that! The website Coinage.ph was founded in 2014 to cater the Philippine Peso – Bitcoin trading scene. Their website says that it is the first enterprise-grade platform to be launched in the Philippines. On their website, everything is all about the Philippines and how they cater to the people from the country and all over the world. What’s weird is that when we checked out their contact page, the address says 55 E 3rd Avenue, 111 San Mateo, California, USA 94401. Is the website an outsourced company? Can you guys confirm that in the comment section below? Honesty, this is far more the easiest region-based exchange website we have visited so far. After providing the email address and confirming the email, we were sent directly to our logged into an account. It did not have any account tiers, which is really refreshing after more than twenty exchange websites that we’ve visited and hammered our attempt to get inside without providing local phone numbers. Since we were now able to create an account with Coinage.ph, we, of course, took the opportunity to look around. The website offers Two-Factor Authentication which is always awesome. This is the first feature that we would check when creating exchange reviews since having that second layer of security is always comforting. Aside from their 2FA ability, their website is professionally designed and transferring from one tab to another does not take that long. Comparable to huge international exchange websites, Coinage.ph has not failed to impress us! Aside from the earlier experience of not having to go through hassle local phone number confirmation stage, the website offers a clear and straight to the point exchange platform. On the left-hand side of the account page, you’ve got the panel wherein everything can be reached with just one click of the button. The first tab “Trade” launches you directly to their trade platform. The platform is really easy to use since you just need to type in how much you are willing to buy and sell. The only issue that we found out is that the calculation of the buy and sell rate doesn’t automatically apply since the user needs to input this manually. In addition, listed orders cannot be copied, unlike some exchange websites, we know that has this feature. A successful order is placed on the lower part of the platform complete with the date this was made, the amount in BTC, the buy price, the total amount of the order in PHP. In general, we still have a positive view of the exchange platform since everything is there. Though it might not be as high tech as some exchanges today, compared to most of the region-based websites, this is far better than them. 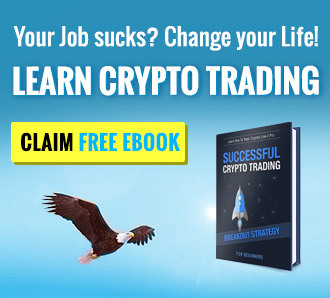 And not to mention, it’s totally anonymous if you stick with BTC trading. Talking about trading, the transaction fee is at PHP 0.60% for Philippine Peso transactions and BTC 0.60% for Bitcoin transactions. Aside from the BTC option to transfer funds from your personal BTC wallet, they accept over the counter bank deposits. Since the website caters to the Philippine market, the only option is the Bank of the Philippine Islands or BPI. 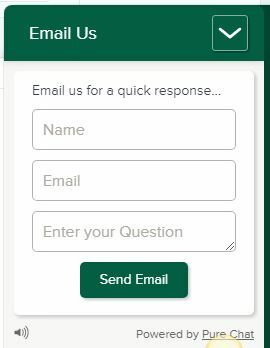 To fund your account through bank deposit, just head on to your account and click “Fund” which is on the left-hand side panel of the account page. Withdrawing BTC from your account has a transaction fee of BTC 0.001. They do accept wire transfers as a part of their withdrawal option. 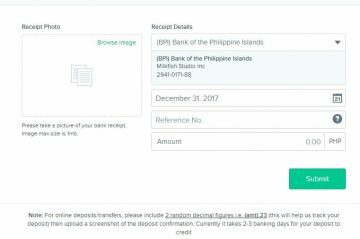 But since this is a Philippine-focused website the bank options are local and you need to have an account with them to proceed with this withdrawal option. To add a bank account, just click “Withdraw” and add a new bank account. Options include BPI, BDO, Land Bank of the Philippines, and Union Bank to name a few. 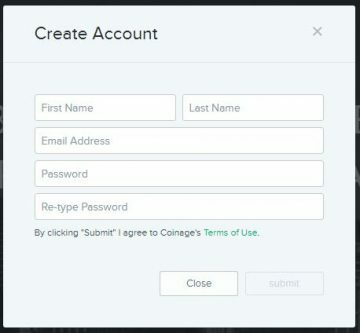 Here at Coinage.ph they do not have any live chat but they do have an email support which you guys can contact by clicking the “Coinage Support” tab on the lower right-hand side of the website. They also have a telephone number that can be contacted at +1 347 620 5866. This is really awesome since they have both email and phone support even without live chat, a phone number to contact them is enough. 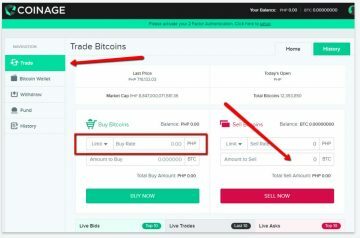 When creating exchange website reviews, we consider the fact that some of these websites such as Coinage.ph is focused on one market, which is the Philippines. We always put ourselves in the traders from that country and look into them not as an outsider but from someone that will be using their services. If you ask us, this website is perfect for a trader that is based in the Philippines because they’ve got a number of bank options to choose from when it comes to withdrawing your money from them. All-in-all, the website is great and has the features an exchange should have. What is your experience with the website? Please do let us know in the comments section below! Scam for 0.65% maker/taker fee. Bitfinex charges only 0.10%/0.20% for maker/taker fee.